Who will be Manchester City’s next manager? 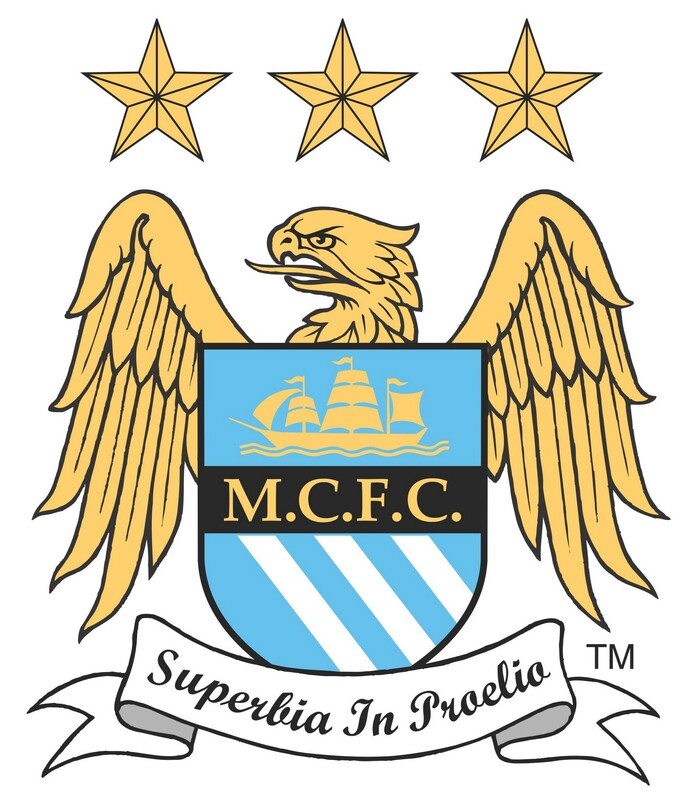 Manchester City are looking for a new manager after they decided Roberto Mancini had not done a good enough all round job. In their statement they seemed happy with the work the Italian did on the pitch but his work off it was not up to standard. Mancini did not have the greatest relationship with the board or his players and this has ended up working against him. But, I think he still did a good job and even if the players didn’t like him they still performed to a high level. The question now then is, would they have played even better if they had a different manager? The City board obviously feel that they will and with no trophies this season it was time to go. I really hope this isn’t the start of things to come at the club because I thought they understood football a bit more than other foreign owners and won’t just keep sacking managers every time they have a poor season. Mancini is a good manager but even at Inter Milan he never really came close to winning the Champions League so he was always going to get sacked sooner rather than later at Man City if this didn’t change. But who will get the job next? 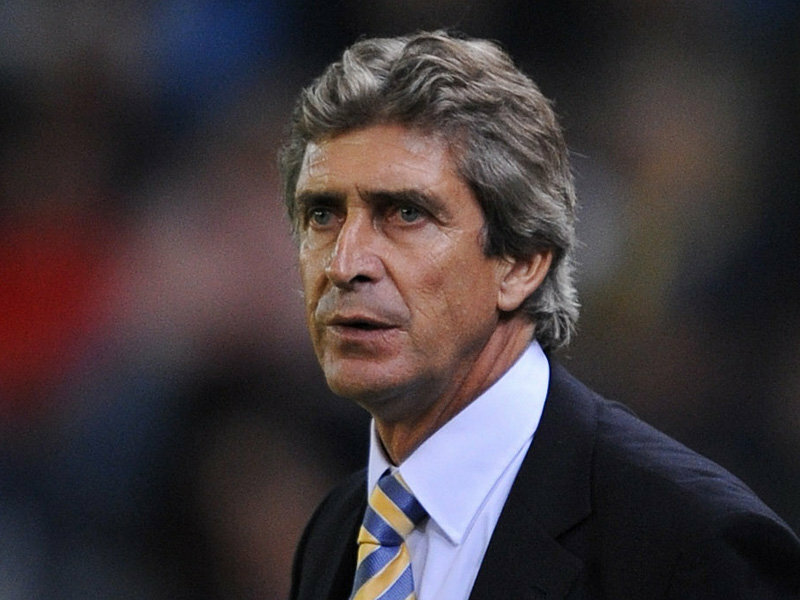 The clear favourite is current Malaga manager Manuel Pellegrini. Make no mistake about it Pellegrini is a fantastic manager but he is also one of the most unlucky managers in world football. If you look down his honours as a manager there isn’t a lot to see but when you actually look at the statistics it makes you realise how brilliant he is. In his one season at Real Madrid they finished with 96 points, scoring over 100 goals and somehow still failed to clinch the title. 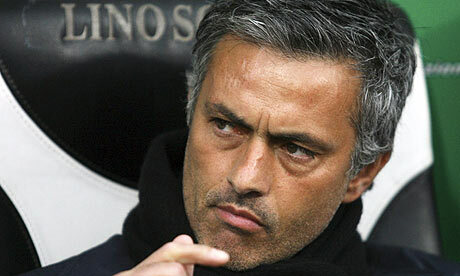 It seems like he is going to get the job and he will yet again be a success but will he get the luck at Man City? Jose Mourinho is also being linked with the job and this seems very unlikely at the moment with everyone expecting him to join Chelsea in the summer. But if Man City really want the ‘Special One’ then I think they could convince him to join them because they have a lot of money and the board seem a little less controlling than Roman Abramovich at Chelsea so that may just sway his decision. Very unlikely at this stage though. 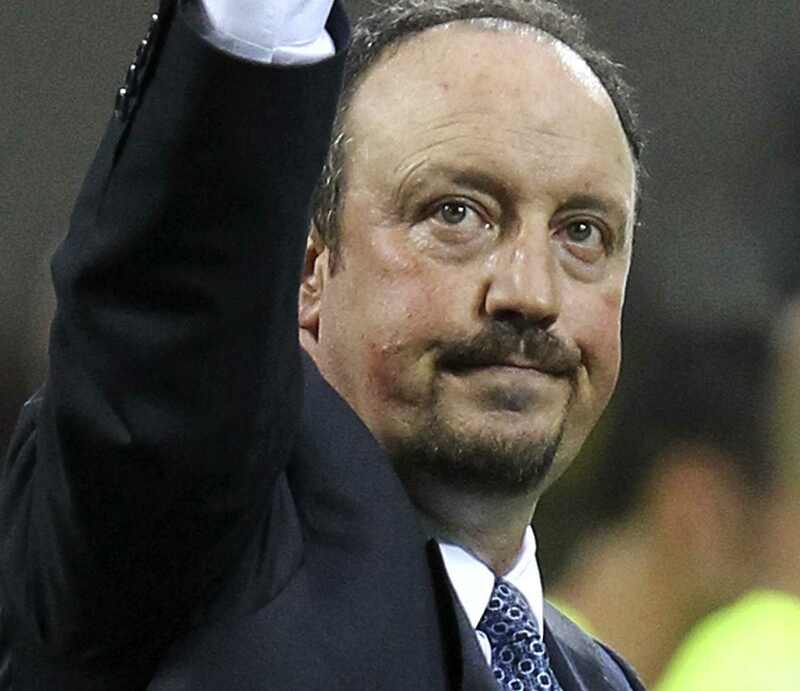 The next option is someone that I feel has been harshly criticised this season and that man is Rafael Benitez. In my opinion he has done very well at Chelsea and could leave the club with a European trophy and a third place finish. I understand with the team he has they should possibly be closer to the title but with a 56% win record in the Premier League he has proven that if he is given a full season then they will be right in the mix come the end of the season. He came close to winning the title with Liverpool and now with Alex Ferguson leaving Manchester United the title race will be wide open and his experience of being at the very top might just give him the advantage. Aston Villa have made their first signing for next season with Australian Brett Holman joining from Dutch side AZ Alkmaar. The winger was out of contract in the summer so was allowed to speak to other clubs and the player stated himself that he knew all about Villa’s history and this is why he wanted to join the club. It is a signal of intent from Alex McLeish that he believes that the club will stay in the Premier League or he would not want to sign new players for the new season if he did not know which division they were playing in. Although he is not the biggest name in world football and he may not excite the Villa fans as much as a few other names that are usually thrown around in the summer, Holman is a very consistent player and always chips in with goals and assists. This season could prove to be his best yet in Holland with him already scoring six goals and contributing another nine assists. He has played in Holland for quite a long time now and was originally brought over by Feyenoord but did not play a game for the club and was loaned out to Excelsior where he finally started to make an impact, although this was in the second tier, he was starting to make a name for himself. He then continued to progress when he joined NEC Nijmegen, scoring 15 goals in the two seasons he was at the club which is pretty good for a winger. He is currently at AZ Alkmaar and won the league with them in 2009. Every season he has been at the club he has got better and better and they were trying to persuade him to stay for longer but the lure of English football was too strong for him. He also has 53 caps for Australia scoring eight goals. Now the question is will he succeed in England? A lot of the players we see coming from Holland are strikers and they have had a mixed time of playing in English football. Starting with Ruud Van Nistelrooy who was fantastic and in my opinion if he had stayed at Manchester United for the rest of his career would have come close to becoming the all time top scorer in the Premier League. However, there have been some expensive flops, the one that springs to mind the most is Afonso Alves who scored 47 goals in just 39 games for Dutch team Heerenveen. He then joined Middlesbrough and was very poor only scoring 10 league goals in his two years at the club. In his defence when he first signed he did look very promising as he scored six goals in his first 11 league games but then faded away and was very poor afterwards. Two others that have not exactly failed in England but haven’t exactly hit the heights are Dirk Kuyt and Luis Suarez. Both were fantastic goal scorers but know Kuyt is seen more as a wide player and gets his fair share from that position but not enough for a striker. Suarez has looked pretty good but yet again has not added the goals to his performances. So it will be interesting to see how Holman adapts to the Premier League but he may not be the flamboyant player the fans wanted to see and definitely feels like an Alex McLeish signing. Someone that has a high work rate and will try and cover every blade of grass and maybe what Villa need is someone that is going to unlock a defence when the game is tight which has cost them a few times this season. The end of the road for Mick McCarthy at Wolves? So I decided to watch the Wolves Birmingham game instead of the Real Madrid Barcelona game which in itself seems like such a stupid decision but if I am honest I prefer watching English games because there is always a lot of commitment and desire in every game and I cannot stand watching European football with the constant diving, although I am the first to admit the quality is a lot better in Spain than in our country. Probably because they develop players footballing abilities whereas it seems in our country youth coaches are more focused on getting the players fit and competitive. This is a major reason why England are getting left behind in world football. So, anyway onto Wolves and yet again they are battling relegation, I honestly thought this year that they would push on slightly and not exactly trouble the top half of the table but survive more comfortably than usual. But when you look at their team they have too many players that look good in the Championship but struggle in the Premier League. If you just look at their strikers that started against Birmingham it shows they are lacking real quality up front to partner Steven Fletcher who has been their one bright spot in an otherwise dull season. Kevin Doyle works hard enough for the team which I do like about him and I will always defend him because he never lets the defenders rest and he will always give 100% however he needs to score goals if Wolves want to stay up and he only has three goals so far this season which is not good enough. Alongside him was Sylvain Ebanks Blake who I have never rated as a Premier League striker but he can score in the Championship and Wolves should maybe look to getting rid of him in the transfer window unless they are already preparing for life in the Championship. The midfield is slightly stronger but when you have Karl Henry as one of your main men you are most definitely going to struggle, he always seems more intent on fouling the opposition players or when on the ball play a sideways pass and not look to go forward. He is far too negative. Adam Hammill is yet another player in the same bracket as Ebanks Blake, he can rip teams apart in the Championship but put him in the Premier League and he can’t take anyone on, his crosses hit the first man and he struggles to impose himself on the games. Maybe I am being slightly harsh on Wolves as they were missing key players like suggested before Steven Fletcher makes a big difference to the side and can score goals but only having one striker that can score is a dangerous game to play. In midfield they have Stephen Hunt who is a very energetic player and can add a little bit of quality to the side. But their biggest worry is where does the creativity come, they can look to Matt Jarvis and Jamie O’Hara who are both a class above the rest of the squad but they can also be inconsistent but when they don’t play Wolves look worse than ordinary. Should Mick McCarthy stay in charge or do they need someone else to come in and try to save their season?